If you are looking for a safe place to invest and make money, you should be considering the real estate market. Indeed, there are a variety of ways in which you can make a profit with real estate. For a start, the property market increases your net worth. Picture the scene: you are taking a mortgage to finance a property you are renting. Every mortgage payment will consequently increase your equity. If you combine what you put down on the property and the rental costs, you can also manage to create a profitable return on your deposit. To put it in other words, you’ll find it difficult to match the return from property investments with stock investments. And it’s no wonder why: Property investments are just more profitable for the same amount of risks. Admittedly, if you are willing to take bigger risks on the stock market, you might see more significant profits, but you are also likely to run against significant losses. So, to go back to real estates, there are 3 main ways in which you can turn a property into money. Investing in a property is a profitable financial decision. More importantly, it’s a decision that offers a choice of actions, so that you can still tailor your property investment experience to your tastes and needs. If you are looking for an immediate and regular return, renting your property is one of the best strategies. As Millennials are struggling to save money towards a first home, you will find more and more young adults and young families looking to rent a house instead of buying. It’s a good idea to pick an active area with plenty of facilities so that you can attract the dynamic workforce. If you are not looking for an immediate return, you can choose to buy a house to renovate it and increase its value for a sell. However, while these projects can be very profitable, they do require a lot of patience, and you need to be clear on your renovation budget to avoid any loss. Did You Know That You Can Defer Your Tax To Buy? 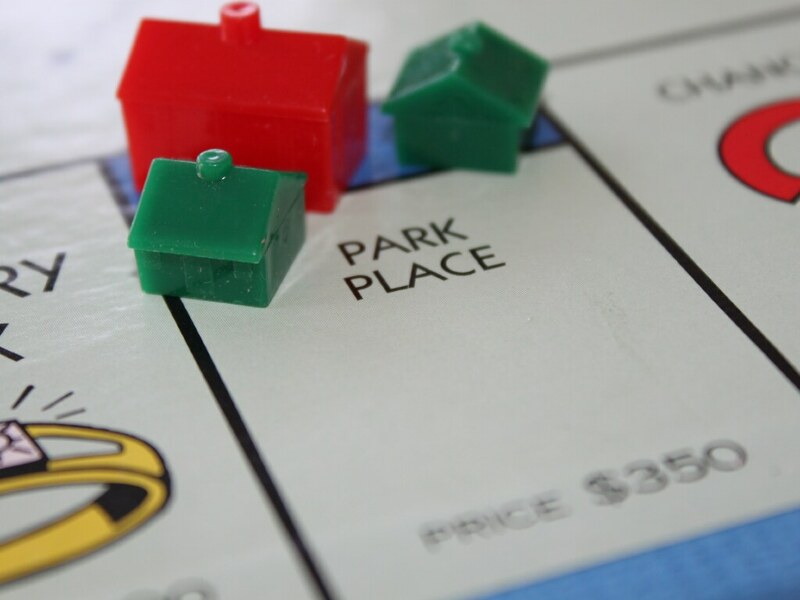 When you enter the property investment game, you might need to look for financial options to pick further properties. There’s a tax method that allows investors to defer their tax, assuming they follow the 1031 tax exchange rules. This means that you can exchange the value of a property that you sell against the value of a similar property that you buy, without worrying about the capital gain tax associated with it. This can be useful if you choose to exchange a high-maintenance property against a low-maintenance estate of the same value, allowing you to cut down on management costs. Additionally, it’s a fantastic wealth building tool to guarantee a positive cash flow when you need it most. However, deferring is not cancelling. If you decide to sell the property, you’ll have to pay the tax liability. At the beginning of your property investment journey, you might find it difficult to make a profit out of renting a property. Indeed, it’s not unlikely that you will use the rents to pay back your mortgage during the first few years. But it’s a tax advantage as you rental income might be tax-free. In short, your mortgage is being repaid, and while you own the value of the property, you don’t need to pay taxes on the money that it’s doing.